Cookie monster? 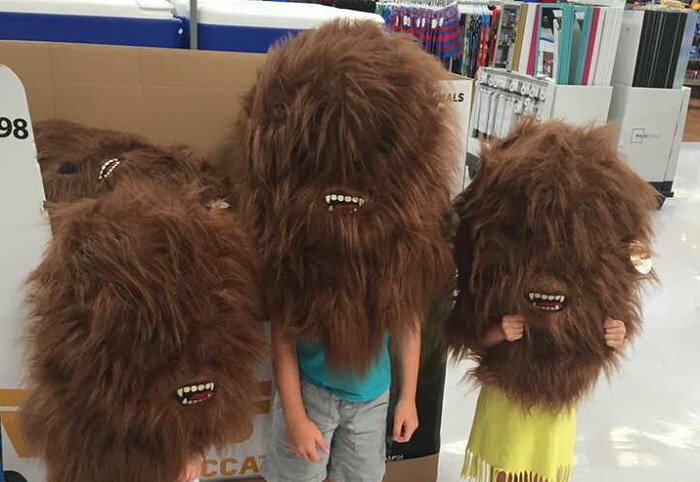 We thought you said Wookie Monster! Image courtesy of Rana Meldley, photographer.